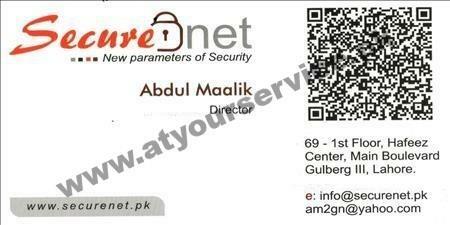 Secure Net is located in Hafeez Centre, Main Boulevard Gulberg III, Lahore. Securenet is a vendor of hi-tech business system, computer support and electronic / communication equipment for office / business automation. Securenet has the capability to deliver the latest office / business automation products and services.